Find yourself needing a professional way to notify your employer that you are moving on? Do you want to be sure you have everything in writing that your employer may need to know? Are you incredibly grateful for your tenure but also incredibly busy during this transition? 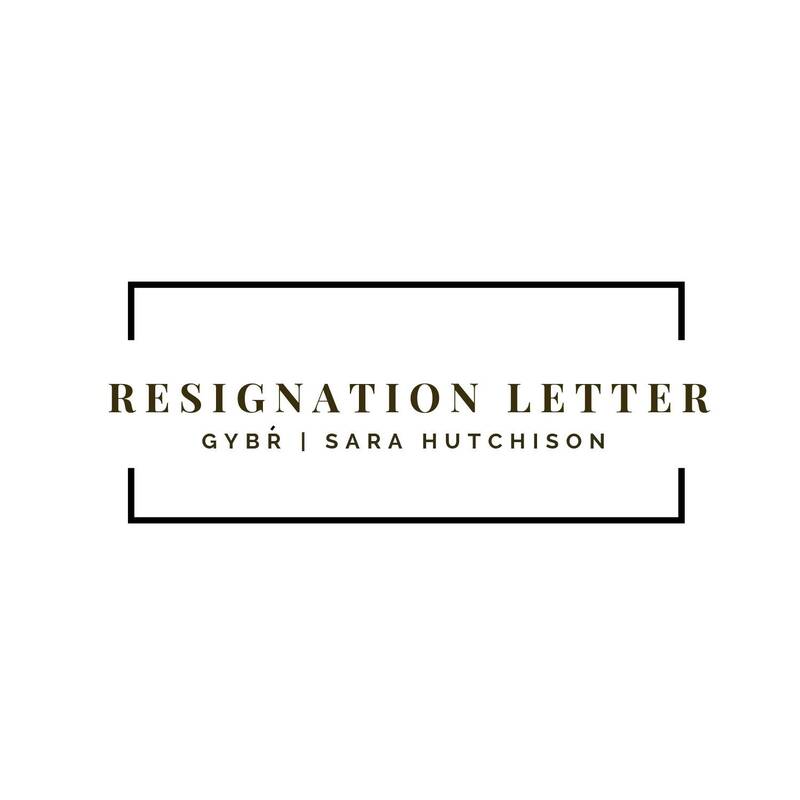 After years of helping clients land the interview with their resume, I am officially offering further assistance in the form of resignation letter writing. I take what you want to say and re-write, edit, and format a fresh letter for you that is e-mail or print ready. You do not need to be a previous customer to purchase this product, we can get started regardless of where you are in the process.